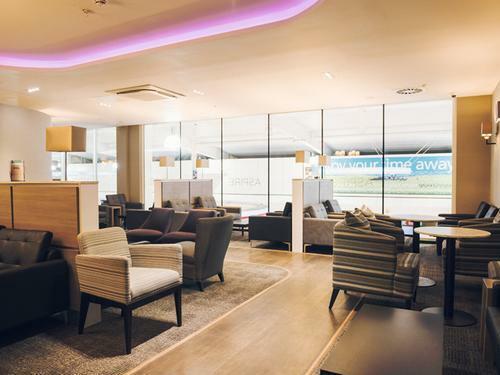 Luton Airport's Aspire Lounge is a place where you'll be able to put your feet up while you wait for your flight. Eliminate travel worries and relax with the whole family, enjoying drinks and snacks in comfortable seating. 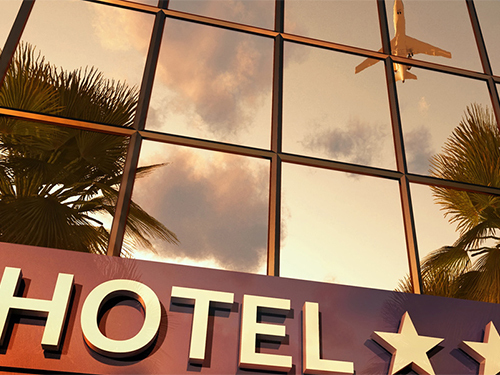 Select your travel date above to find out more. 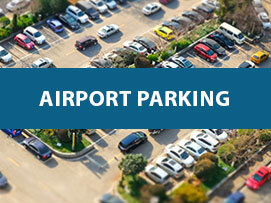 Compare over 7 Luton car parks with airport transfers.